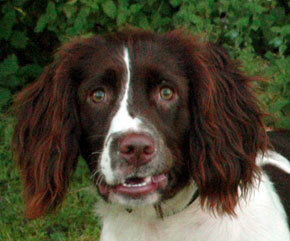 Search and adopt a English Springer Spaniel near you. Used for flushing and retrieving game. Affectionate and easy-going family dog, alert and attentive.